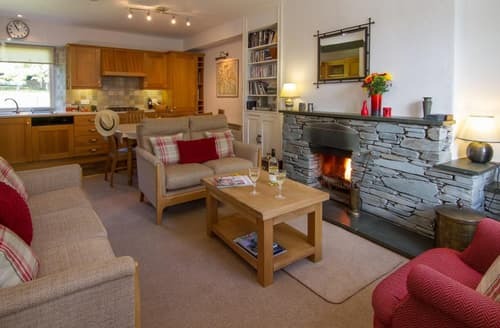 Holiday in your own way and on your own terms; choose UK self catered cottages. 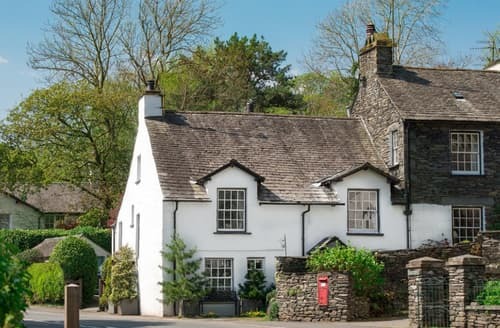 From pet friendly properties to accommodation that’s bursting with character, the UK has some amazing cottages located in some incredibly stunning locations. 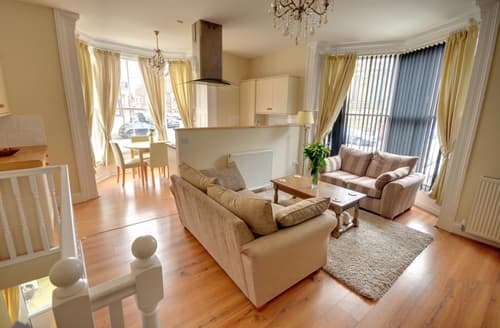 Looking for something spacious and fully-equipped with all the mod-cons? No problem. 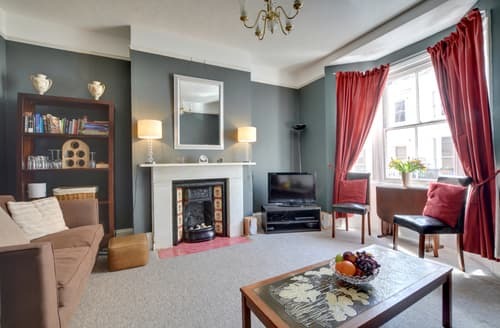 Or how about a cosy hideaway that has a story to tell? 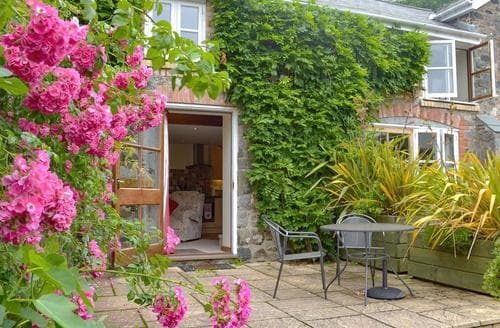 You’re bound to find that idyllic little nook in no time! 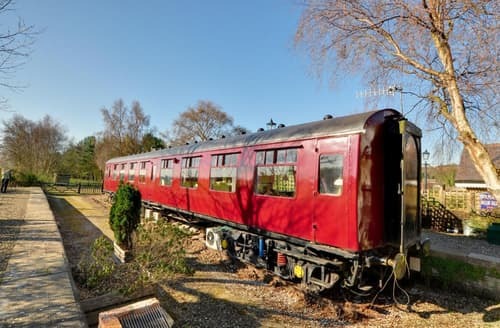 For families that like to go with the flow, discovering the landscape on their own terms and shunning organised group tours to head off the beaten track at every opportunity, UK self catered cottages are the ideal accommodation. 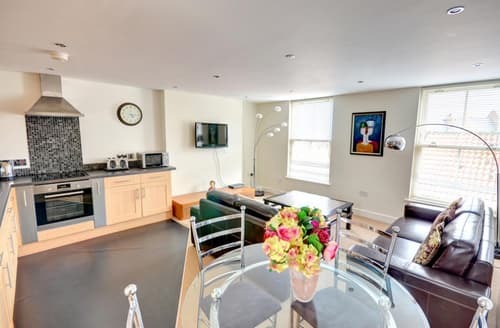 Rock up without a plan and start the adventure in your own little (or large if you prefer) home from home. 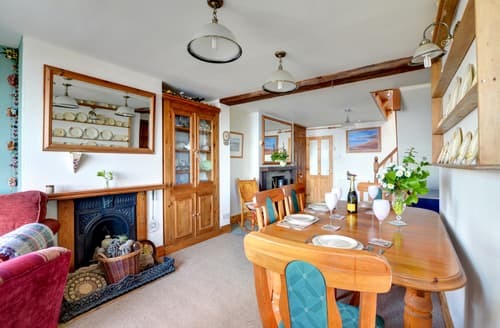 Self catered cottages typically come with fully-equipped kitchens, big screen satellite TVs, and all those little touches you expect from a home from home. 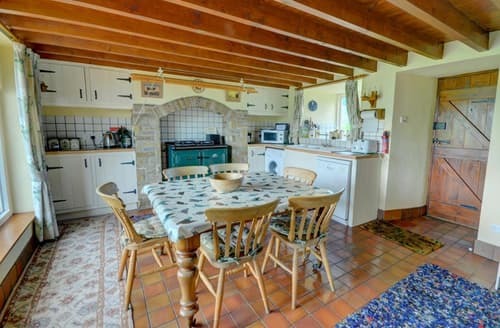 What’s best about UK self catered cottages? 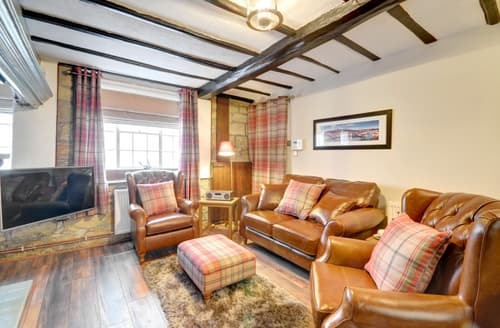 There’s something quintessentially British about holiday cottages. 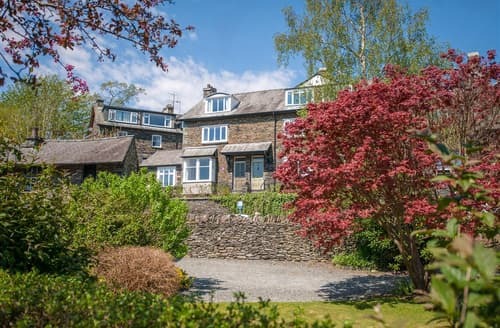 Picturesque and romantic, these lovely properties are tailor made for an unforgettable break, and each one has its own character, and perhaps even one or two stories to tell! (Yes, some are ‘haunted’, apparently!) 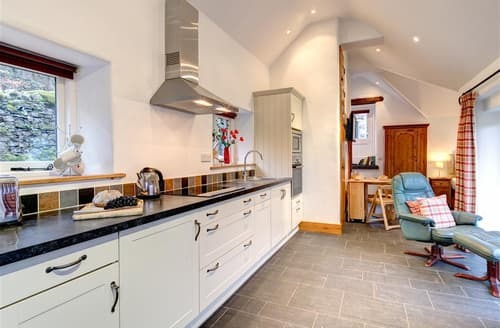 With features like wood burning stoves, heated swimming pools and hot tubs, UK self catered cottages might enjoy some off-the-beaten-track locations, but they certainly aren’t lacking in luxury finishes, making them ideal for honeymoons and extra-special romantic getaways. 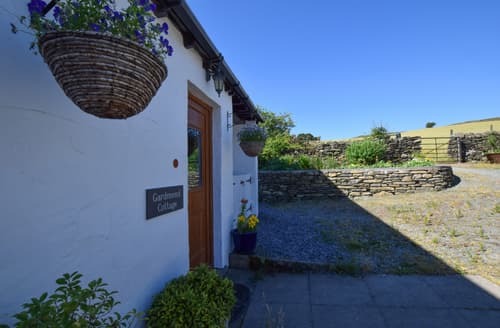 Of all the advantages that self catered cottages have to offer, you really can’t beat the amazing locations. 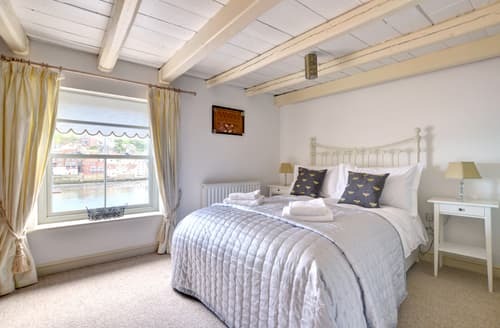 From rustic lodges located in the Lake District to cosy little farm cottages in picturesque towns like Dorchester, opting for cottage accommodation opens up the entire UK countryside for you and your family to enjoy and discover. 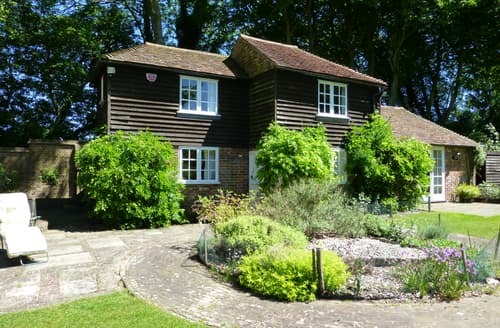 If you love hiking or cycling, you’ll find many top-notch properties right by the UK’s miles of paths and cycle trails. 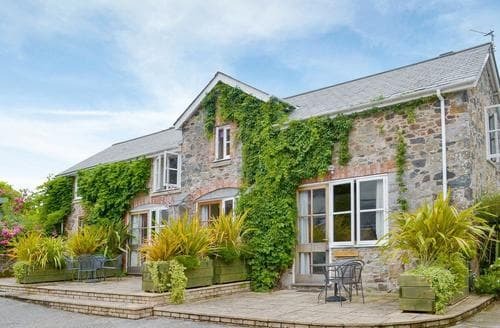 If days by the sea is more your thing, there are some stunning properties dotted around Cornwall and the South Coast. 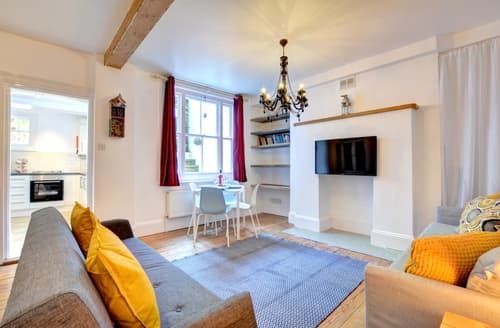 Shape your next holiday exactly how you want it choose a unique holiday cottage that goes beyond the norm and enjoy an unforgettable experience in some of the UK’s most amazing locations. 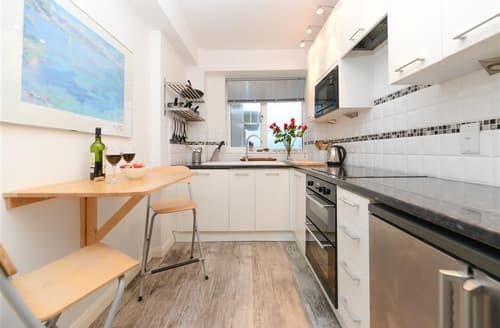 This attractive first floor apartment set between central Brighton and Kemptown has many great features, from the marble fire place that graces the living area to the modern kitchen equipped for anything your appetite fancies.
' 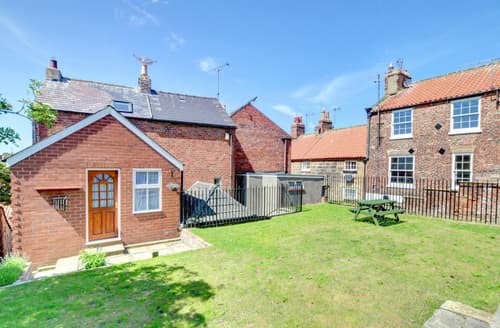 S11055 ' cottage is situated on the East side of town, off Whitby's famous cobbled 'Church Street'. 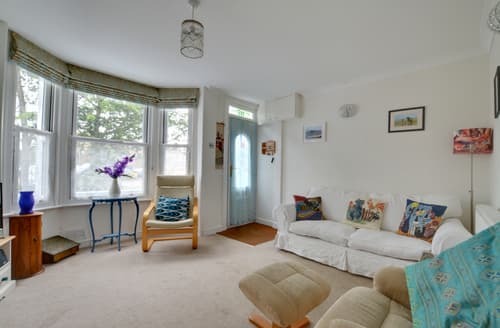 In an elevated position with an enclosed garden. Pet friendly. 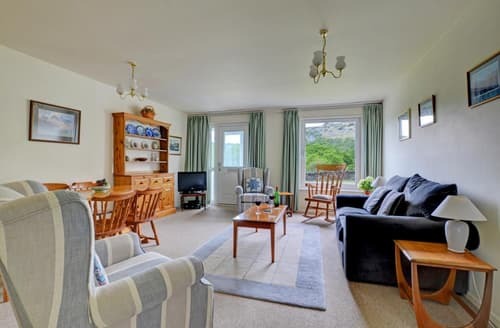 A cosy bungalow situated in a quiet location with fantastic sea views. 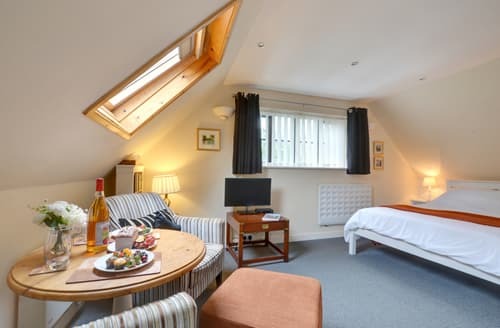 An ideal location for walkers as the Cleveland Way is on your doorstep. 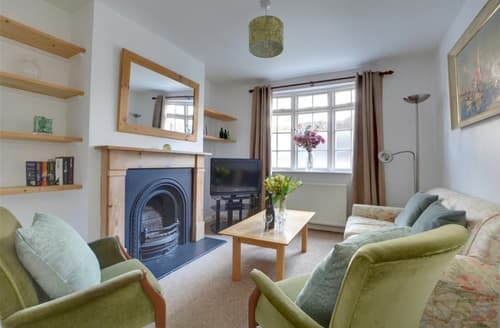 Luxury 400 year old 2 bedroom cottage, recently refurbished incorporating the 21st century technology without losing the charm and character. 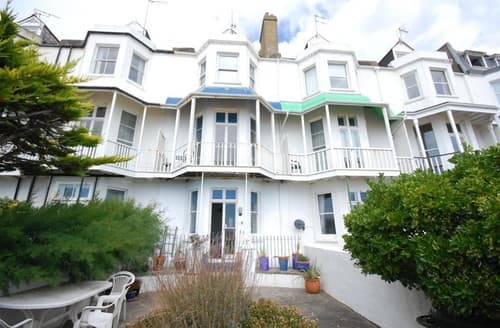 What better way to fully experience the seaside than to have views from all windows towards the sea in this stunning property.